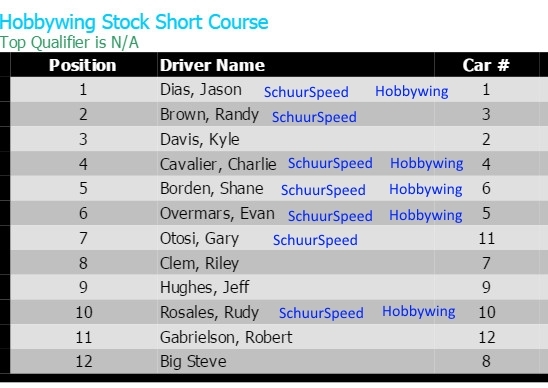 Jason Dias qualified 2nd for a SchuurSpeed 1 - 2 start but racing luck had him finish in the 3rd spot. 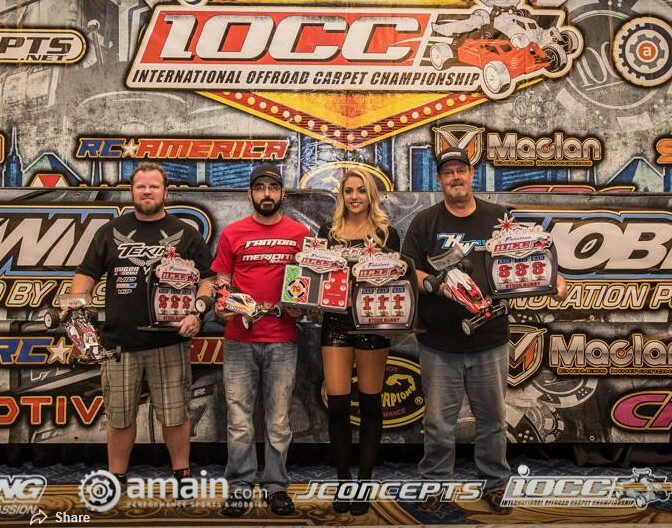 Chase Ordog wins 17.5 2wd buggy, and Places 3rd in 4wd Buggy at Team Associated Race at Trackside Hobbies. 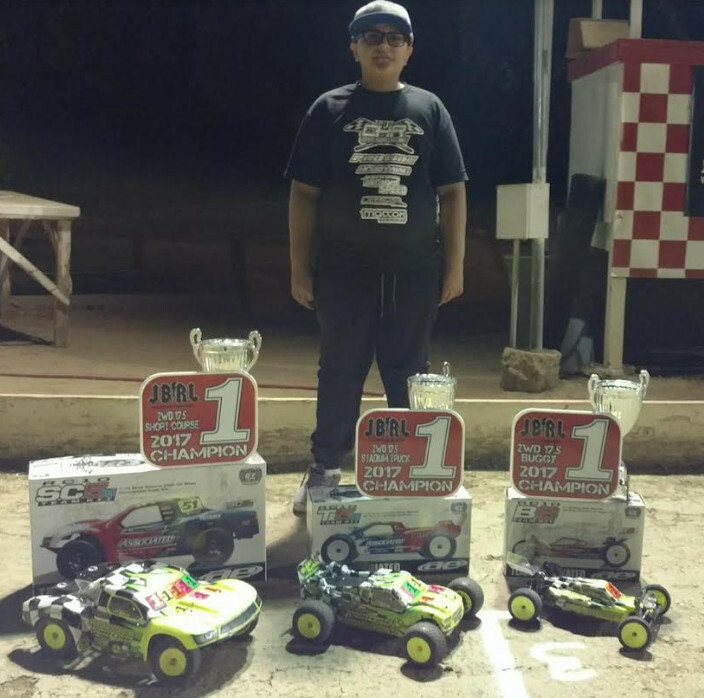 Davey runs the SchuurSpeed SELECT Motors, Hobbywing XR10 Stock SPEC esc, Proline Tires, and Protek Batteries. 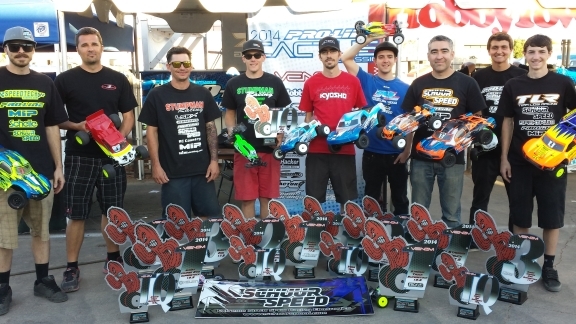 Jake Thayer leads all SchuurSpeed drivers winning the EXPERT Stock 2wd Buggy Class over alot of tough competition. 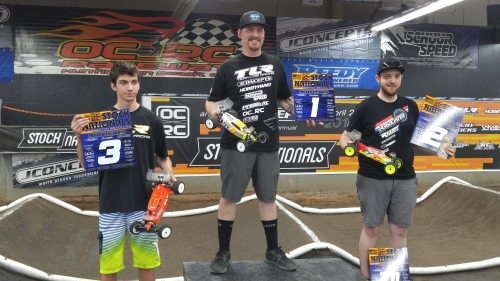 Ryan Cooper just missed the Top Ten but rebounded to WIN the Triple B Main. 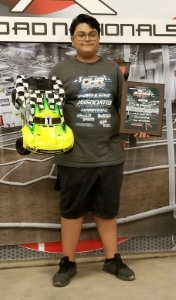 Tanner Day TQ's and WINS both Stock Buggy and Stock Short Course!!! 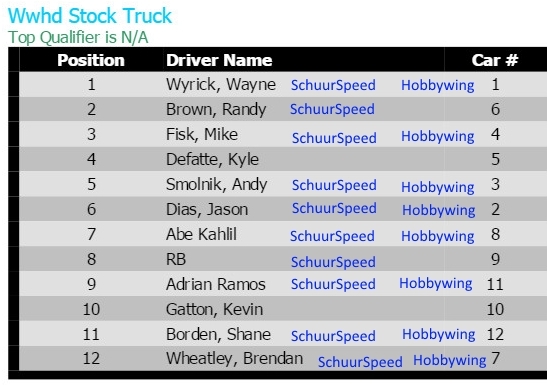 SchuurSpeed had multiple drivers in all Stock A Mains. 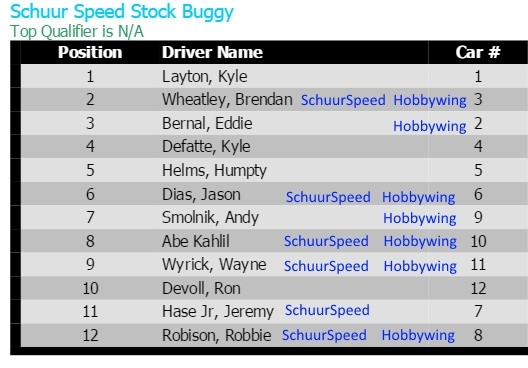 There were many others running SchuurSpeed power and I would like to extend gratitude to you ALL. 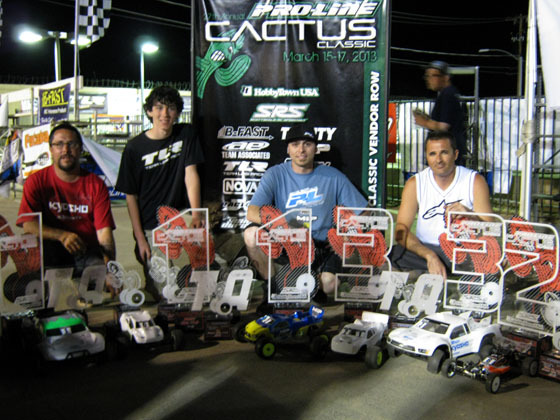 This year’s edition of the famous Cactus Classic featured over 250 entries in the hotly-contested 17.5 and 13.5 motor classes. 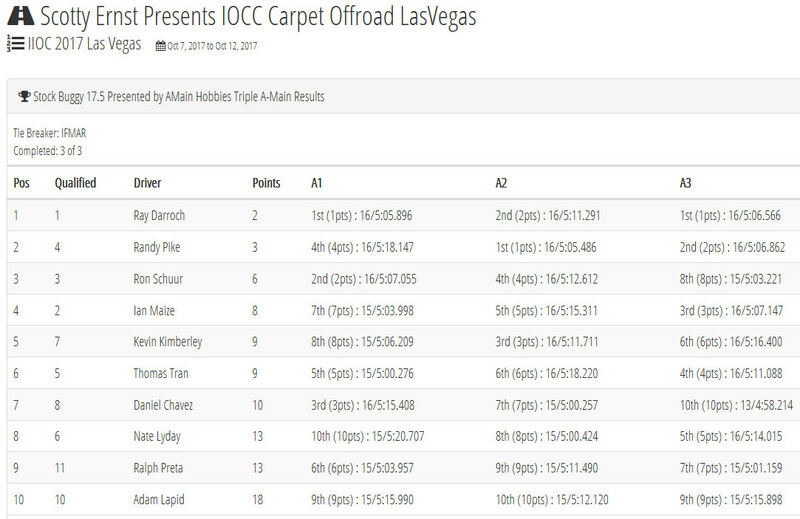 My thanks go out to all the racers in attendance and a special thank you to all those running SchuurSpeed! 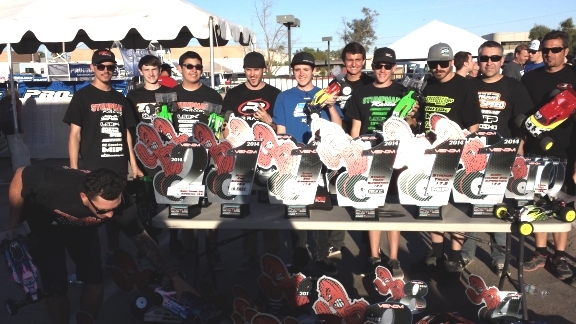 I'd also like to personally thank all those using SchuurSpeed motors, I enjoyed being onhand to help each of you! 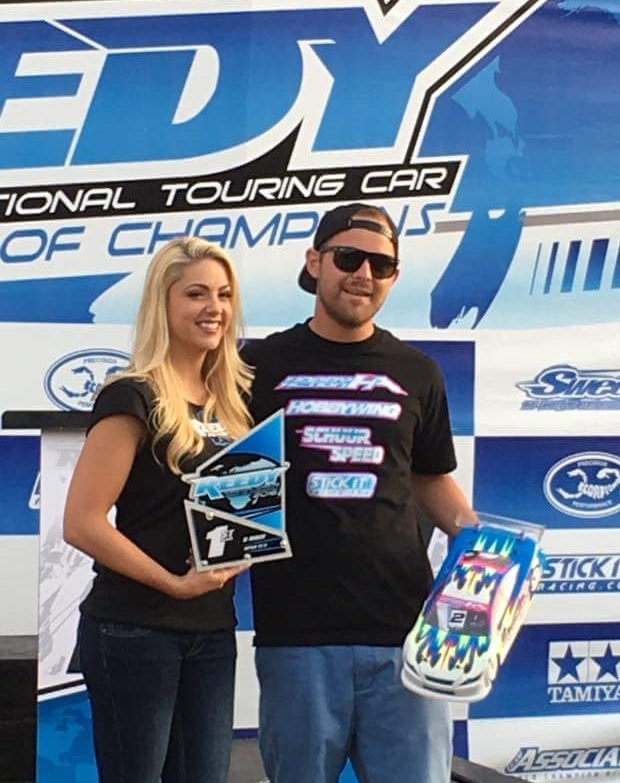 See you at the track soon. 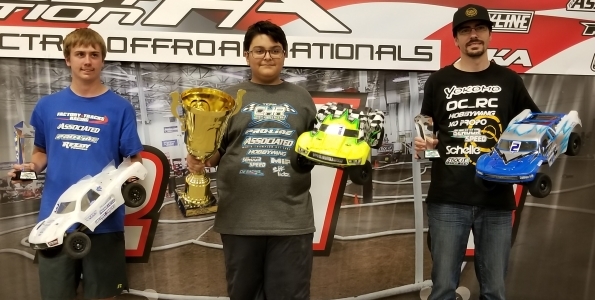 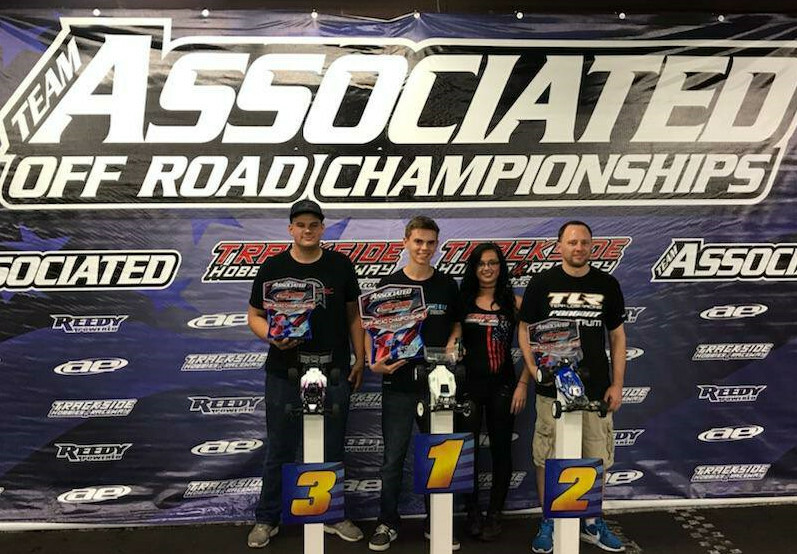 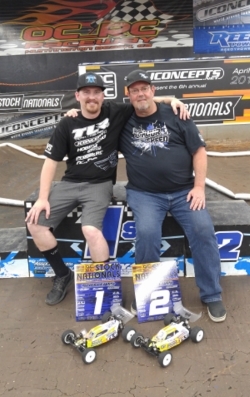 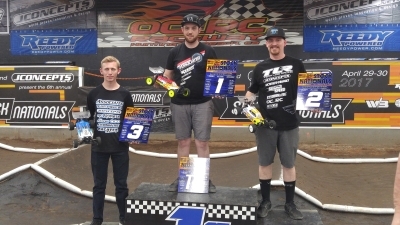 AMAIN Hobbies, Hobby Action, Cutomworks, Little Indy RC, SCVRC Raceway, Bumps and Jumps RC, Coyotes Hobbies and Raceway, Northwest Hobbies, OCRC Raceway, Tacoma Raceway, Badfast Hobbies, Integy RC.